Men - Only 1 Spot Left! Women - Only 2 Spots Left! 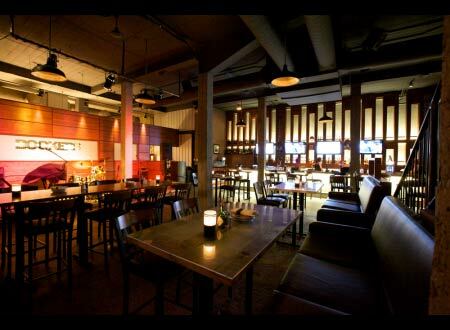 Energetic haunt in an old warehouse featuring BBQ & Southern-style seafood, with live blues music.